Welcome to SuccessFundas.com – a blog that provides success tips that actually work. 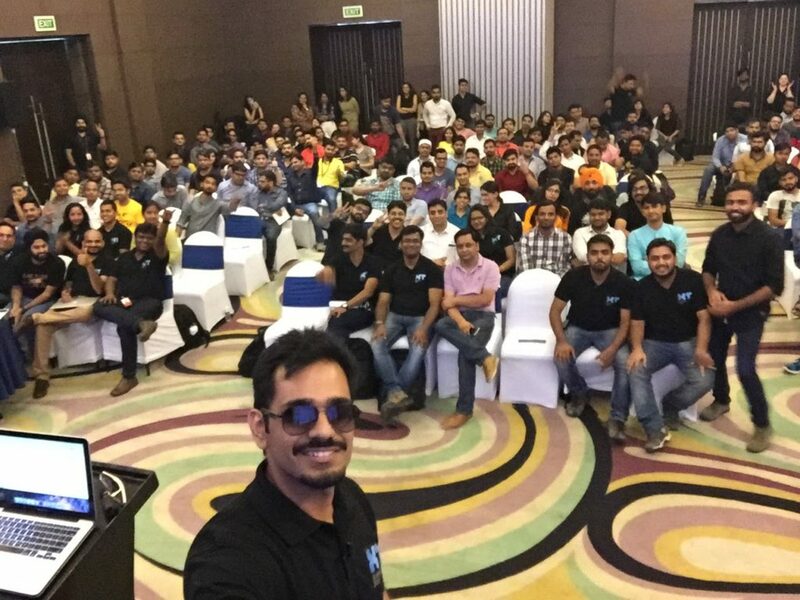 My name is Ankush Gambhir and I am the founder of SuccessFundas.com & Magneto App. Also, currently I am working with one of the biggest digital agency in the world. For more than 9 years, I have used positive thinking, goal setting, the law of attraction to manifest a successful life. I have used various practical ways that helped me in my Journey from being broke, jobless to multiple jobs offer and increasing my income by 300% in just 1.5 years. 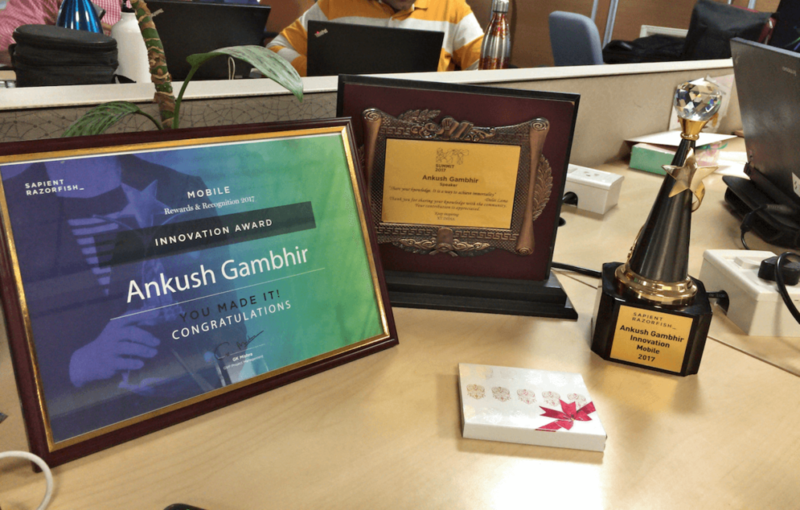 Using some practical ways I received consecutive promotions & won the Innovation award for my contribution to my company. It took me about 10 years to discover various practical ways to stay positive, focused & motivated. These practical success tips also helped my friends and colleagues to get debt free, land dream job, increase their salaries, have better relationships and lead a successful life. My life journey would have been easier if someone would have told me about these practical ways earlier. My mission is to provide these hard-learned success lessons to you so that you are successful at whatever you do.